Psarotaverna ta Pedia restaurant in Paralia Agria of Volos is a traditional taverna with greek cuisine and fresh fish. 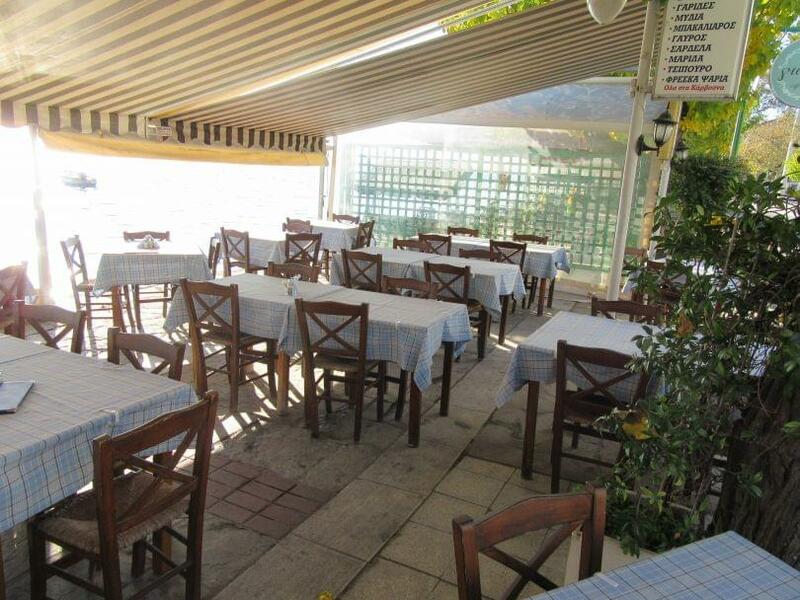 Warm atmosphere and traditional decoration will remind you of old cozy tavernas. 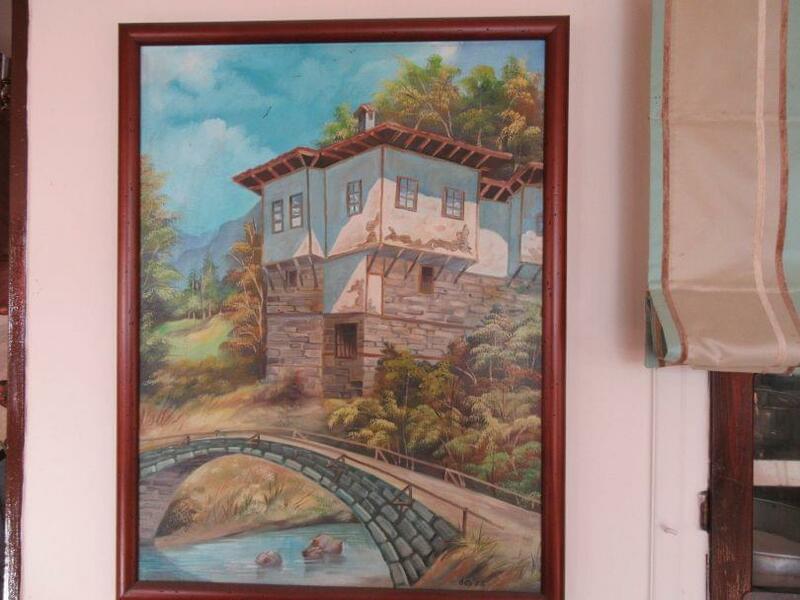 In winter you can enjoy a beautiful fireplace and in summer the beautiful sea view. 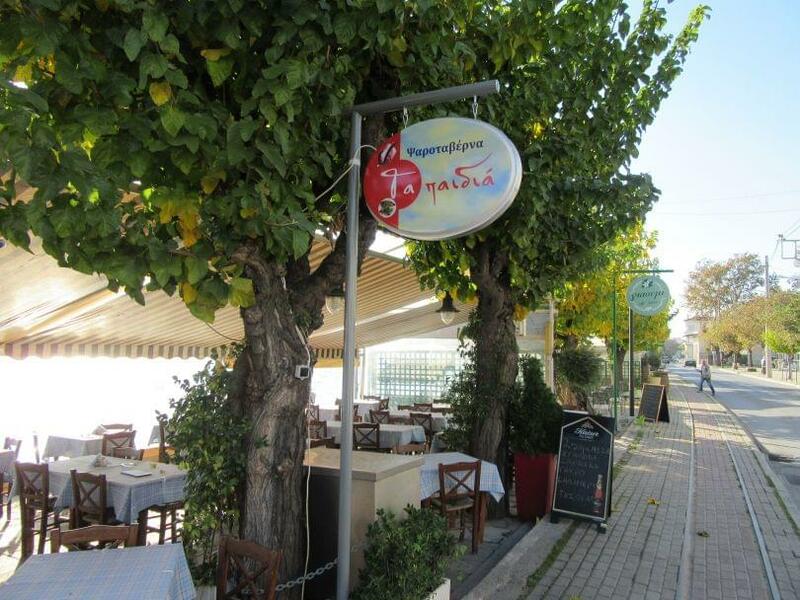 Psarotaverna ta Pedia menu includes the famous greek ouzo, raki and a wide variety of local meats and seafood. 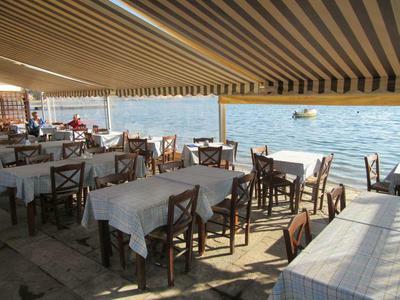 Homemade recipes, stews and daily specials are the highlights of this classic greek taverna. For fresh fish by the sea in Agria, choose Psarotaverna ta Pedia restaurant. Book a table online on e-table.gr.